Located in Fort Lee, New Jersey. 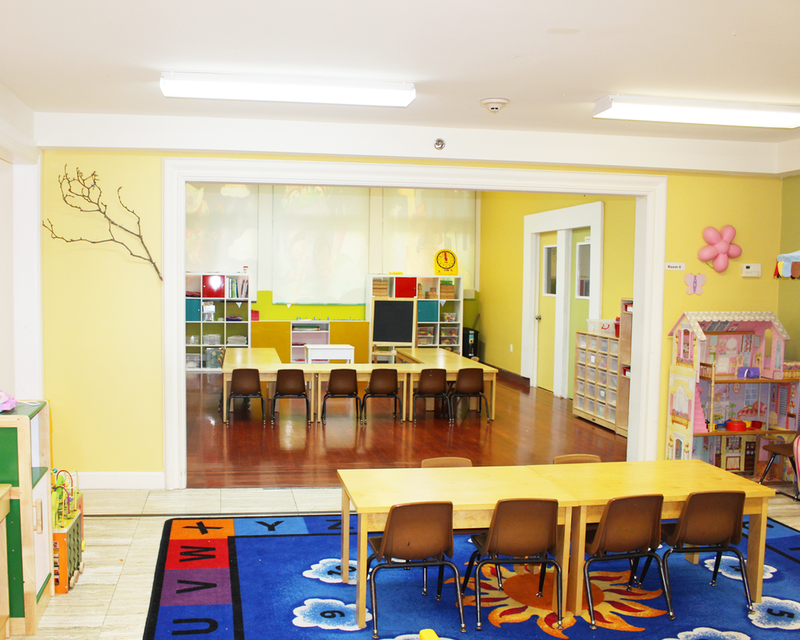 BLC Preschool is a place of warmth and also vibrant learning community. 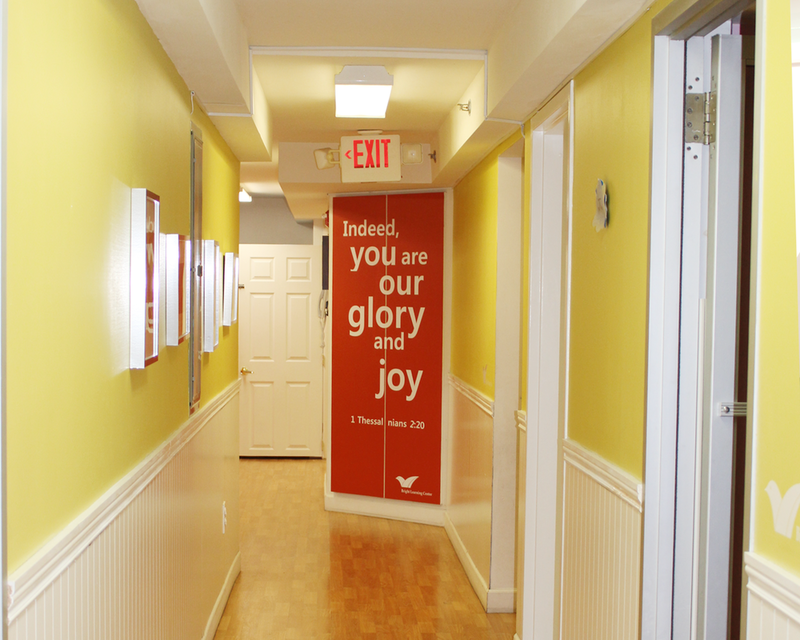 BLC Preschool is a place of warmth. Also, it is a vibrant learning community. We passionately believe that how a child is intellectually and socially nourished in their early childhood will shape his/her academic potential and character. To bring our belief to life, BLC Preschool students, teachers, and parents actively work together to integrate strong academic foundation, which will promote students mind to form and enable them to become confident and internationally minded citizens of our future. Every day, we work hand-in-hand to develop the whole child so that each child graduates with solid academic preparation, personal voice, cultural acceptance and perspective, and integrity to ensure each child is ready for future challenges and contributions. At Childtime, we know every moment with an infant is precious. Our child care professional work hard to bond with your baby and develop trust. 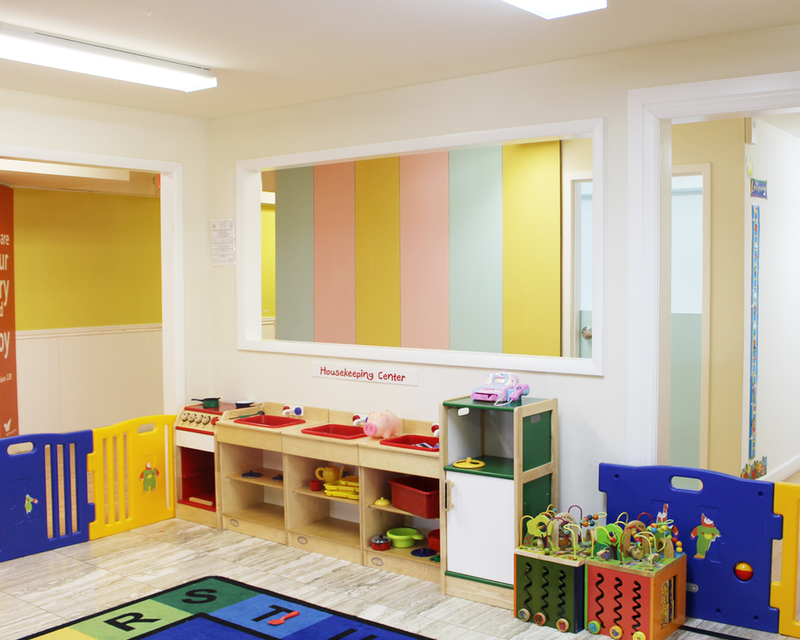 Our infant daycare rooms are designed to make babies feel safe, secure, and happy. In this nurturing environment, your baby is not only loved and cared for, but highly trained teachers work to stimulate cognitive, emotional, and physical development. Through simple games like peekaboo and reading stories, our loving teachers begin the foundational work for later learning. Toddlers are beginning to explore everything around them. Also, they are curious to learn new things. To meet their needs, teachers plan fun activities in a bright learning environment. Developmentally appropriate activities are emphasized to grow socially and language skills are taught through fun stories and songs. Also, they practice self-help skills such as washing hands, picking up toys, and sharing them with their friends. To help students succeed in potty training, teachers and parents work together hand in hand. Children at this stage of their development are extremely energetic and keen to learn anything given to them. Because of their enthusiasm and cheerful spirit, teachers provide fun and creative programs through learning centers, self directed play, small groups and circle time. Language skills, communication skills, following directions, and basic concepts are taught as well. To make sure the senior toddlers' high spirited energy are met, teachers offer a lot of music activities and outdoor plays. Also, children begin to change play patterns from parallel to cooperative play. During this stage, preschoolers are cooperative, cheerful and eager to please. 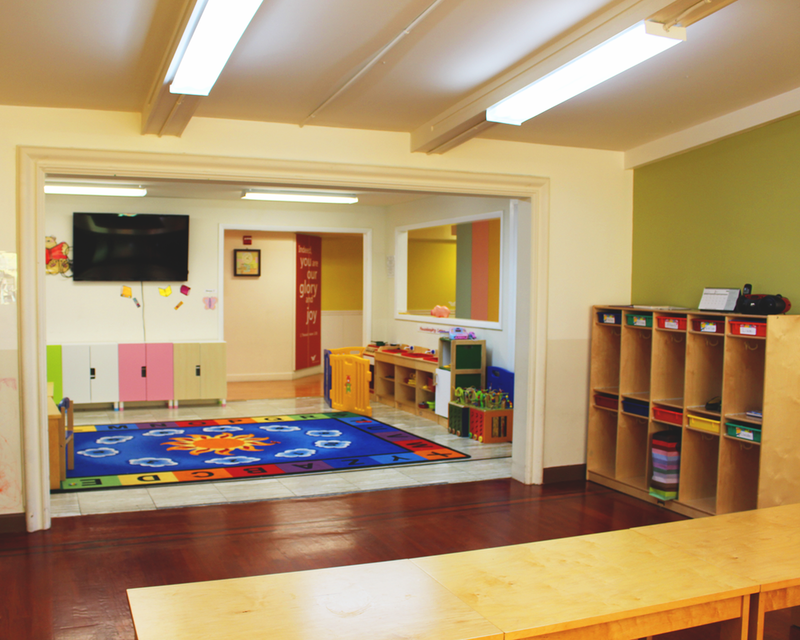 They are exposed to bright classrooms where toys are challenging and stimulating. They learn to be independent by developing their social and emotional skills. Also, teachers provide lessons and exciting activities that are theme-related which encourage children to enhance their problem solving, cognitive, language & literacy, self-expression, math concepts, writing skills. Also, variety of indoor and outdoor activities are provided so they can enjoy being creative with their movement. At this stage, students are getting ready to move towards their brighter future, just like butterflies soar into the sky with its colorful wings. Teachers provide theme- based curriculum that are more academic and structured to ensure the full readiness for Kindergarten. Teachers offer preparations in reading, writing, and handwriting skills along with fun activities that enhance their creative side. children begin to get less help from teachers which enhances their self-help skills. Also, they are encouraged to progress and excel at their own individual pace. As they learn to work independently, they also learn to work together with their peers, embrace diversity, and value friendships. BLC PRESCHOOL. ©2015 BLC, INC.